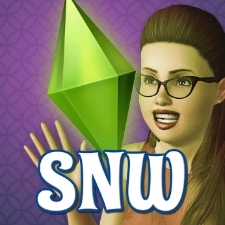 I'm Rosana from SNW (SimsNetwork). I'm a freelance designer, illustrator and hobby photographer. Please visit my fansite http://www.simsnetwork.com for more creations.